Be careful! Many users have been complaining about this website as it seems it can turn out to be a SCAM page. A new post appeared on the AdFiver Facebook page, supposedly by the admin’s partner. She states, the site is owned by Gustavo Gil Peron, the admin of OnBux, UpBux, ProBux, Zapbux, Kayads, Fusebux and others scams. The company, that runs AdFiver, was registered under her name but Gustavo scammed her therefore she unfolds the truth and going to close the company. She recommends to open disputes against AdFiver. The original post was deleted but you can see a screenshot here. The admin, in response to the statements, said that their Facebook page was hacked, and blamed the “envious and unfair competition”. He created another Facebook page. The connection between AdFiver and the top scam ProBux was suspected from the beginning. There are many similarities between the two sites and their scamming rental referral system is also the same. 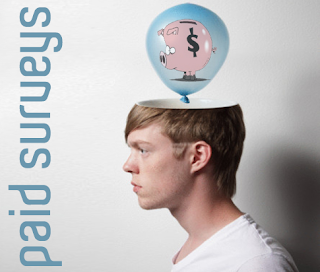 Several people complain that their referrals’ AVG drop drastically after cashout or upgrade. 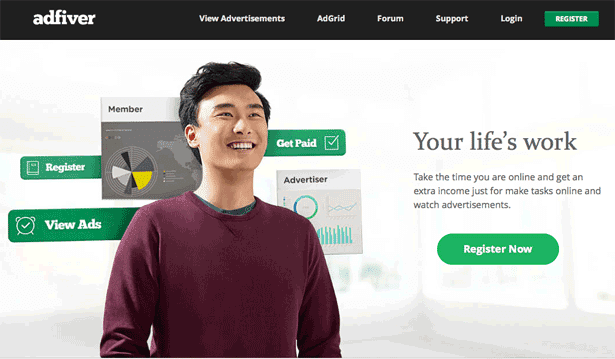 AdFiver is a PTC site that was officially launched on October, 2015, registered company in the United States, and has demonstrated great potential and rapid growth, standing out well ahead of other PTC sites that segment. Many features make AdFiver a secure system, such as: registered company, ddos protection, dedicated and professional staff, stable business plan, excellent support, instant payments, forum, active admins, own script and unique design. 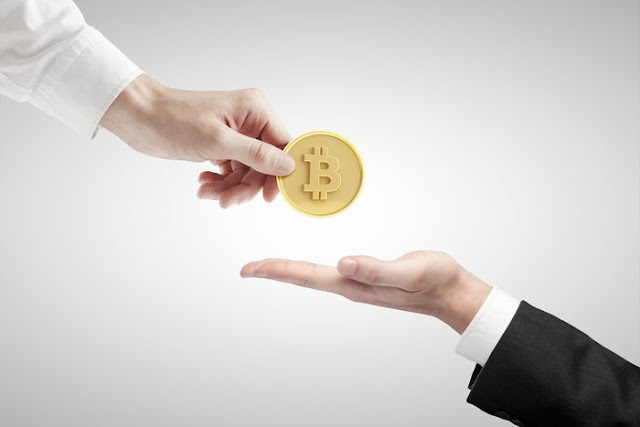 BitVisitor was one of the first websites that paid me Bitcoin. To this day I consider it to be the granddaddy of all the Bitcoin earning sites. There are many in-text advertising networks on the market, and most of them fall dramatically short in terms of payout. 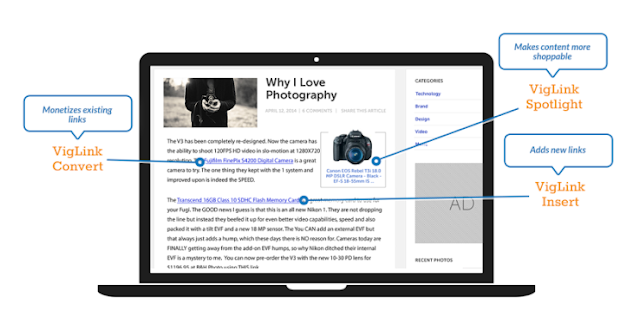 The network I have had the best results with in the past is Infolinks, but now a days I would recommend VigLink, which is another blog monetization program, but with a very interesting twist! 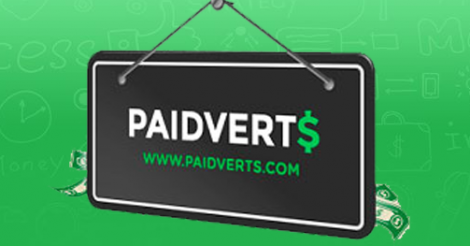 Paidverts is, of course, a legit PTC with lots of followers on the internet. I don’t want to give a straight ‘go ahead’ even though everyone will love to read such a paidverts review. It’s 2015 and things have changed. But we always need to check the real facts before spelling something out. 2015 seems to be difficult for PV. Let’s do some scam check and decide on the strategy to use!